A robot installed at the University's Bayfordbury Observatory has just joined the worldwide network AErosol RObotic NETwork (AERONET), which is coordinated by NASA. 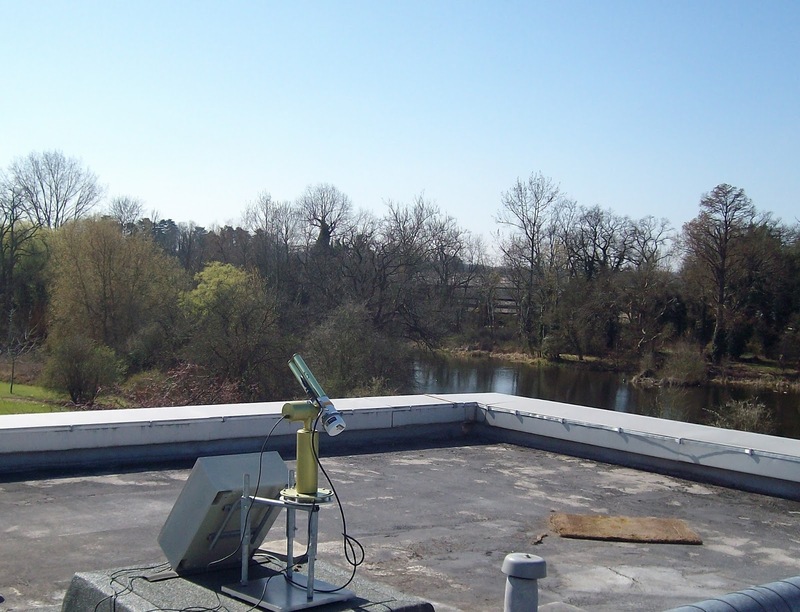 The robot is a sun photometer, an automatic instrument for measuring the properties of atmospheric aerosols, such as industrial pollution. 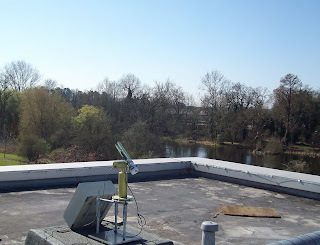 During the day the photometer checks if the sun is shining, and if it does, carries out a sequence of automated scans of the sky to determine the amounts of aerosol that are present. Until recently, the observatory has been used mainly for astronomy but it is now being equipped for atmospheric measurement by the Centre for Atmospheric and Instrumentation Research. More information can be found on the Centre for Atmospheric & Instrumentation Research website.